Buying a salon that’s going to succeed requires more than just talent! The latest statistics show that American consumers spent $57 billion at beauty salons in 2016. That’s more than a billion dollars higher than 2015, a growing trend in the industry. In fact, the same study showed the industry growing about 2.7 percent annually in each of the past five years, with expected growth of about 2.2 percent annually for each of the next five. That means the salon industry will have outperformed the general United States economy that entire time, a feat the industry has accomplished in 12 of the past 15 years overall. When salon retail sales (cosmetics and hair care products, mostly) are factored in, 2016 revenues grew to $62 billion, a 3-percent increase over 2015. With these figures in mind, it’s clear that dreaming about buying a beauty salon isn’t just some crazy pipe dream. It’s a serious business proposal with a real potential for financial success. 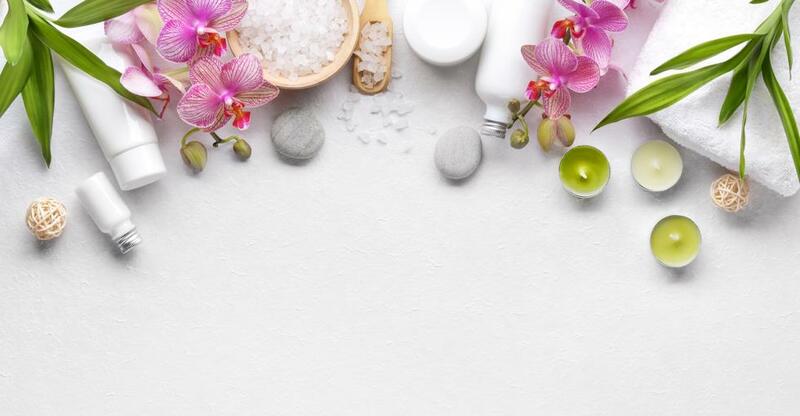 However, it’s important to consider both the pros and the cons of owning and running a beauty salon and to review what a smart buyer will pay attention to. With a balanced outlook, you can be sure your decision to buy a beauty salon is going to lead to success. Location - For obvious reasons, you’ll want to run a salon that is located somewhere women are likely to frequent, and where they can feel safe. The more often your customers return, and the longer they stay each time, the more profitable and enduring your salon will be. Don’t just consider the current situation but look into any future plans for the neighborhood or building you’re considering. Business model - Salons are traditionally run using one of two business models: commission-based, and chair/booth rental. In a chair or booth rental situation, every beautician or cosmetologist who works in your salon is an independent contractor who pays rent to use your space and whatever supplies you agree to provide. In a commission-based arrangement, they are all employees of the salon and are paid (fully or partly) on a commission basis, much like professional salespeople. Each model includes its own pros and cons, and both should be considered carefully before deciding on one or the other. Licensing - Some salon owners run into legal trouble by not paying enough attention to licensing requirements in the area where your business is established. There are a number of different licenses that may be required based on where your salon is located and what services are offered there. In many cases, talented beauticians may be very good at performing a given service, but if they’re not legally licensed to do so, it can come back to bite you as the owner of the salon. Equipment - If you’re buying an established salon, be sure you understand what equipment is coming with the purchase and what condition all of that equipment is in. A salon will live or die based on the quality of its equipment and supplies, and customers will only keep coming back if they feel like the salon is keeping up with the latest trends and stocking the best equipment available. If the salon you’re considering needs an upgrade, think about an equipment financing arrangement. Financials - When considering an existing salon for sale, you’ll want to make your decision contingent primarily on what you can see in black-and-white in the current owner’s financial records. No matter what the current owner says, if the records indicate they’ve been losing money for a while, you need to be concerned. Why are they selling? - One of the key questions you need to be answered when buying an existing business is, “why is the current owner selling?” If it’s because they’re retiring, or they’re eager to move on to some other life goal, that could be a great opportunity for you. But, if you discover they’re selling because they’ve been losing money hand-over-fist for years, you’ll want to seriously consider whether or not you can expect to turn that trend around. Build a team of pros - Buying a business is not something you should try to take on alone. Bring on a business broker, attorney, accountant, and commercial real estate agent to help you make the very best decision as you seek out salon opportunities. As long as you’re carefully following the tips outlined above, you can be confident in your decision to buy a beauty salon that’s going to succeed over the long haul. Once the practical aspects of running the business are covered, it comes down to treating the customer right, doing great work, and focusing on the passion that drew you to cosmetology in the first place. If you’d like to see what beauty salons are for sale right now, check out the latest listings on BusinessesForSale.com!